Piercings really do change perception. I say this because I used to be an all natural girl with absolutely no metal inserted in my face. Prior to my piercings, I would smile at the elderly and young children in the most platonic way possible, hold doors open or maybe start a conversation. They would usually return the favor, aside from a few grumpy senior citizens or frantic children. Now, when I smile at the elderly, they frown in return, and when I wave to little kids, their parents grab them hastily and drag them away from me. I am now solely judged by the two small metal circular balls-one above the edge of my eyebrow, and one diagonally below it. Currently, the most popular body parts to pierce include the ears, nose and belly button. 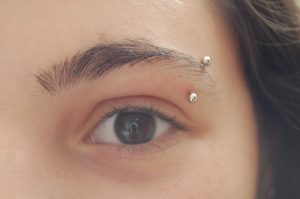 Since these are the most common, it’s expected that people aren‘t shocked when their eyes alight upon teens with these piercings. However, when people step outside the realm of socially acceptable piercings, they risk judgement. I used to think that piercings would only change a person’s representation if that person dressed like the stereotype as well. However, after I got my eyebrow pierced-and continued to dress the same way-people who don’t know me treat me differently. My mom said it looked like I was trying to hurt myself; she even called me a masochist. My reasons for getting an eyebrow piercing? I literally just liked the way it looked. My reasons were purely superficial; there was no deeper inspiration. Even my friends assumed that I got the piercing as a rebellion against my parents when, in reality, my parents gave me their permission and their credit card to get it done. Even though they didn’t necessarily agree with what I was doing, they realized that I own my body and whatever I decorate it with. Pre-conceived notions of people with uncommon piercings are unfair, but are an expected result. A warning to students who are thinking of getting pierced somewhere other than the ear, belly button or nose: consider your future and understand that you will have to hide your piercing by either removing it or covering it up when attending a job interview. 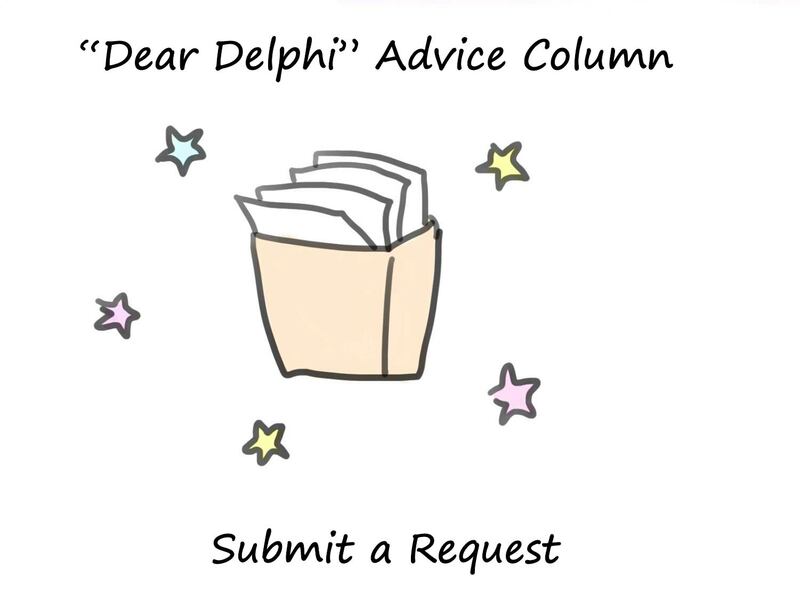 In my article, I stated that I just didn’t expect to be judged as harshly after my piercing; nowhere in this piece did I mention regretting my decision. I am very happy with my piercing.